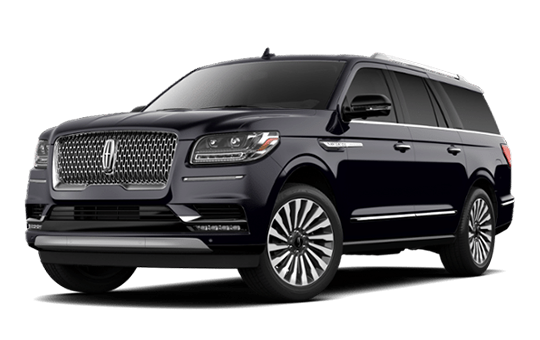 Masters Limousine provides luxury limo service to LAX, Long Beach Airport, Burbank Airport, John Wayne Airport in Orange County, and Ontario International Airport in Southern California and across the globe. With over 20 years of industry experience and a focus on courtesy and reliability, Masters Limousine offers a premier advantage to luxury travel. Get to the airport or your hotel in style with our Los Angeles limousine services.These are the best LAX Airport car services and limousines in Los Angeles! We offer everything from limo service in Los Angeles to car service in Burbank, as well as private hourly charters. 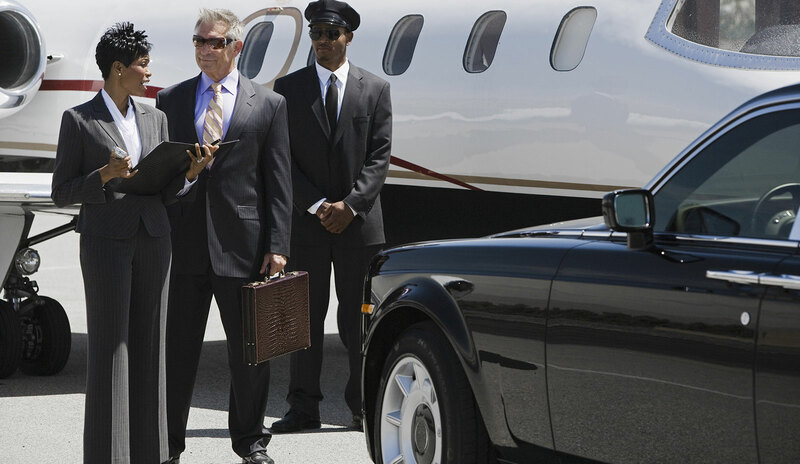 Our VIP and executive protection services ensure complete discretion and leisure while traveling. 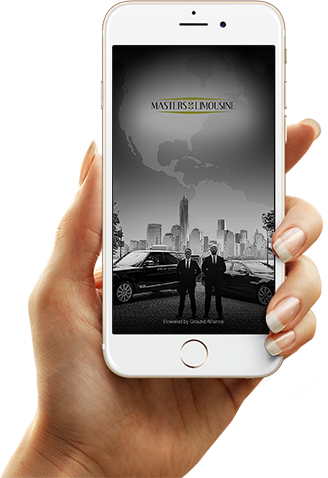 Masters Limousine’s fleet consists of late-model limos, sedans, hybrids, and SUVs. 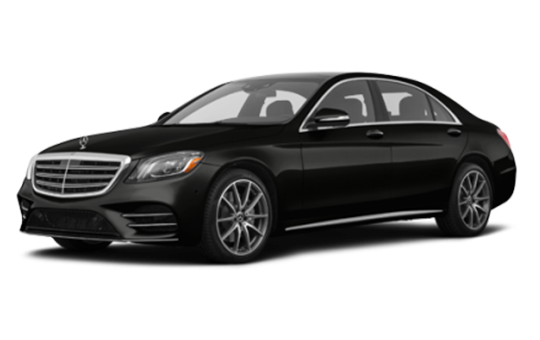 We have the best selection of vehicles in Los Angeles and Orange County. Whether your headed to a hotel, the Los Angeles Convention Center, or an amusement park, Masters Limousine has you covered. 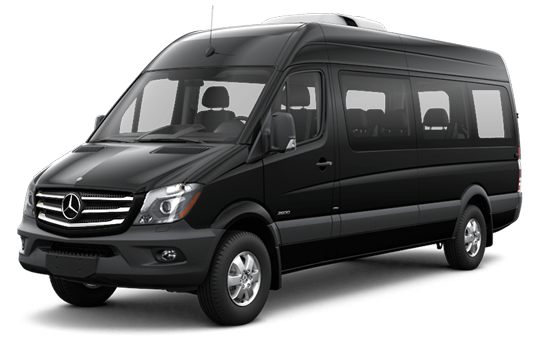 Masters Limousine holds high standards for professionalism and privacy. 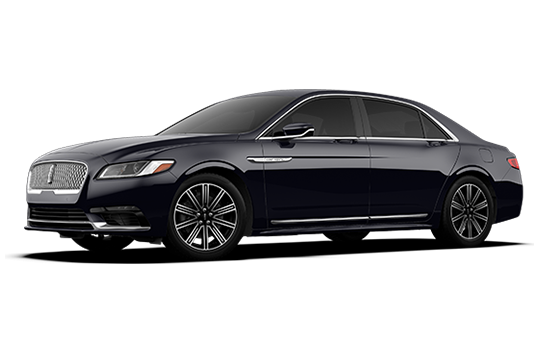 Our courteous on-demand chauffeurs and friendly customer service representatives will help make your transportation throughout the Los Angeles area luxurious and relaxing. 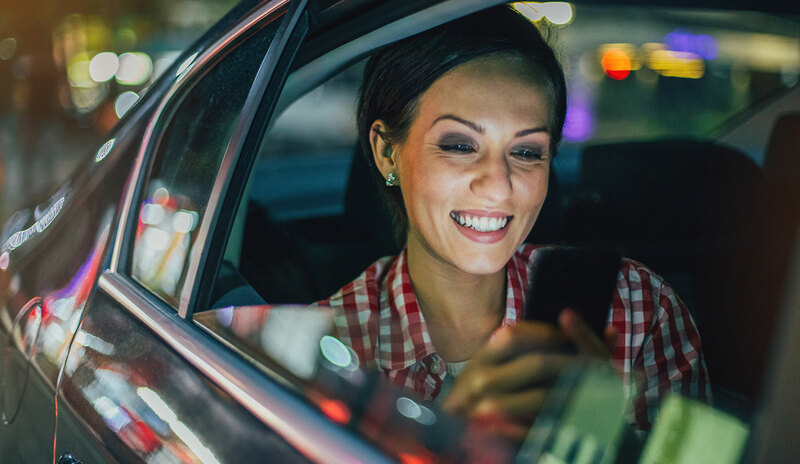 We guarantee on-time service, 24-hour availability and competitive travel rates while also offering discounts, group account rates and a Frequent Rider Program. Whether you need an LAX Limo Service, Orange County Car Service, Burbank chauffeur,or a coordinated corporate itinerary, Masters Limousine can handle all your traveling needs.